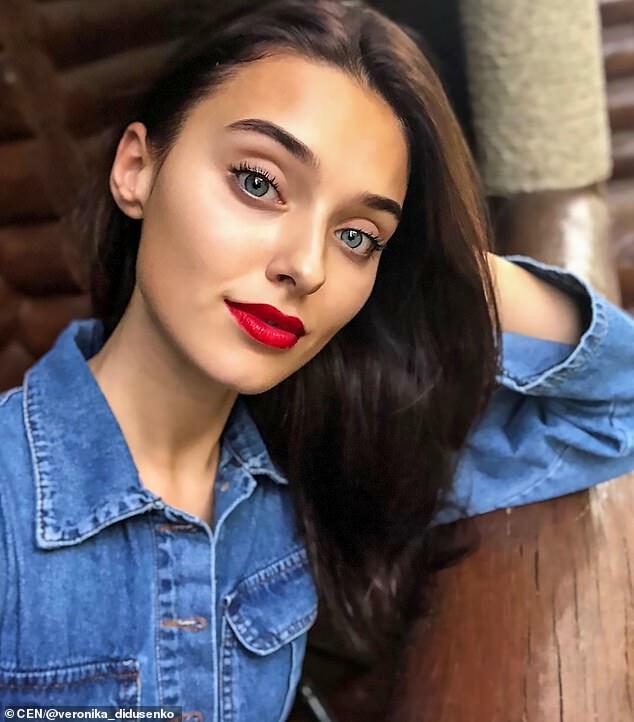 Miss Ukraine has been stripped of her title after she failed to disclose that she has a child and was previously married. 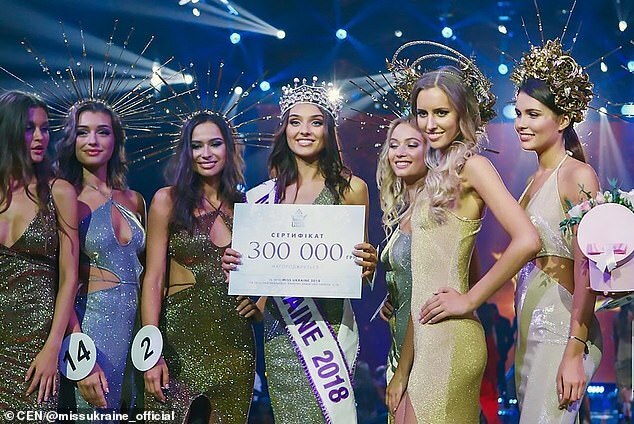 Veronkia Didusenko, 23, took home the crown in Kiev last Thursday but was later disqualified when organisers discovered she had lied about her personal life on her application form. In a statement released yesterday Miss Ukraine officials explained Miss Didusenko had broken the rules and was no longer eligible to hold the title. It means she will be replaced by another contestant at the Miss Universe 2018 competition in China in December. Miss Great Britain previously had similar rules banning mothers and married women but abolished these in 2013 as part of a move to make the pageant more relevant. Miss Didusenko, who has 11,500 Instagram followers, posted a message on the site thanking fans for their support at such a 'difficult time'. However she has faced harsh criticism from some followers who accused her of being 'dumb' for failing to understand the rules. One wrote: 'There are so many pageants, she could confuse a Miss contest with a Mrs one.' Another added: 'What a silly thing to do'. It is unclear who will take Miss Didusenko's place but event organisers suggested it might not automatically be passed to the runner-up. The Miss Ukraine pageant said it has the right to ask Miss Didusenko to cover the costs related to electing a new winner but that it would not. In 2013 Miss Great Britain announced it had abolished rules banning women who were mothers or had been married from competing.